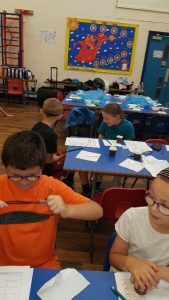 For the past three years we have run a very successful School Holiday Enrichment Programme (SHEP) during the summer holidays. 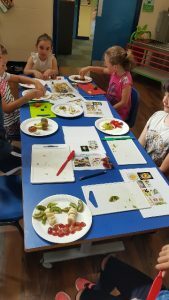 This summer holiday 36 pupils participated in the programme. 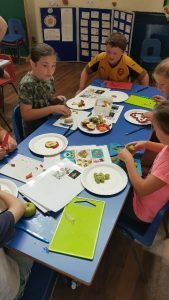 SHEP ran every Monday, Tuesday, Wednesday and Thursday for the first three weeks of the summer holiday from 9.00 a.m. until 1.00 p.m. 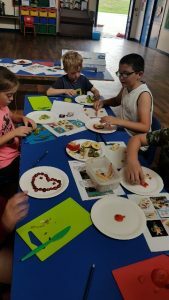 The sessions were free for the families. 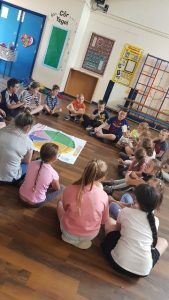 During each session every child had the opportunity to take part in a wide range of fun, physical activities. 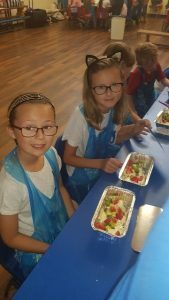 A cook was employed to ensure that each child received a healthy breakfast and lunch. 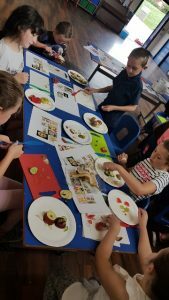 Parents were invited to join the group each Thursday from 12.00 to share and enjoy a cooked lunch before taking their child home. 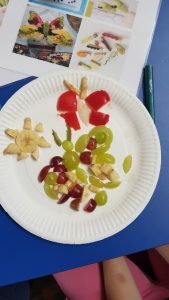 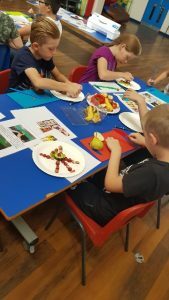 We were lucky to benefit from volunteers from The Play Development Team, The Sport’s Development Team and Dietetic Team from the Maelor who led a wide range of fun and exciting food and fitness activities.